PlayStation 4 to Stream PS3 Games to PS Vita? The Wall Street Journal reports that Sony's acquisition of Gaikai, internet based video game streaming service, will play a critical role in Sony's new console, the PlayStation 4. With this technology, Sony will be able to push compressed video frames of its PlayStation content over the internet to PSN enabled devices. 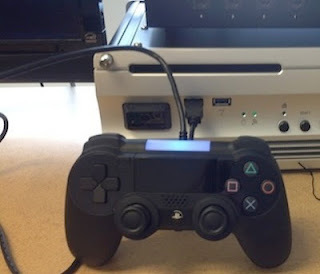 Could this mean optimal streaming of PS3 games on the Playstation Vita? Remember that this is just a rumor and nothing has been confirmed. Let us know what you think of Sony's next move in the comments section below!